The Yamaha SLB200 Electric Double Bass compact design makes this instrument brilliant for gigging musicians who can't carry around an acoustic double bass all the time. Featuring a high quality piezo pickup, this instrument is easy to connect to any PA or amp as well as producing a realistic and warm double bass sound. 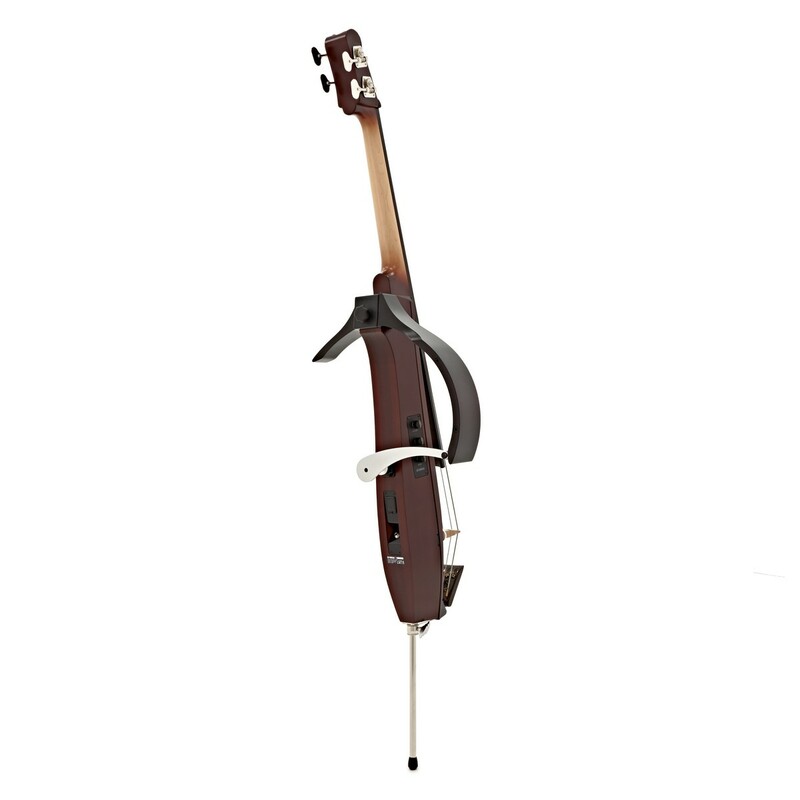 Side supports also give superb comfort as well as plenty of versatility that you would expect from an electric bass. The instrument comes with a soft case, 9V battery, mute and wrench and is setup with D'addario Helicore Pizzicato strings. 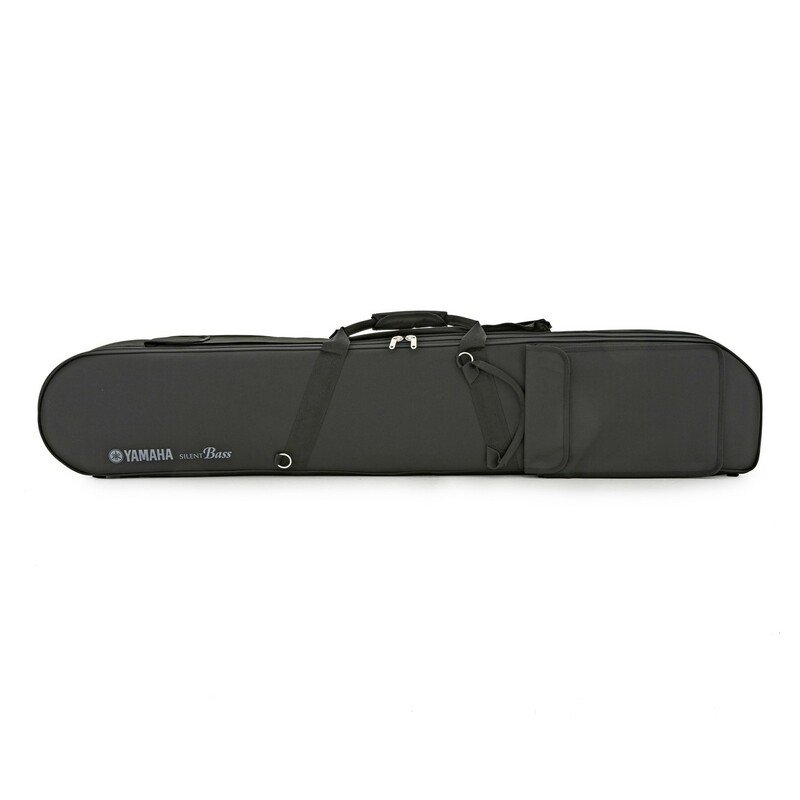 View Full Description Please Note - if you don't already have one you'll need to purchase a bow separately for use with this double bass. Choose from our bow selection. 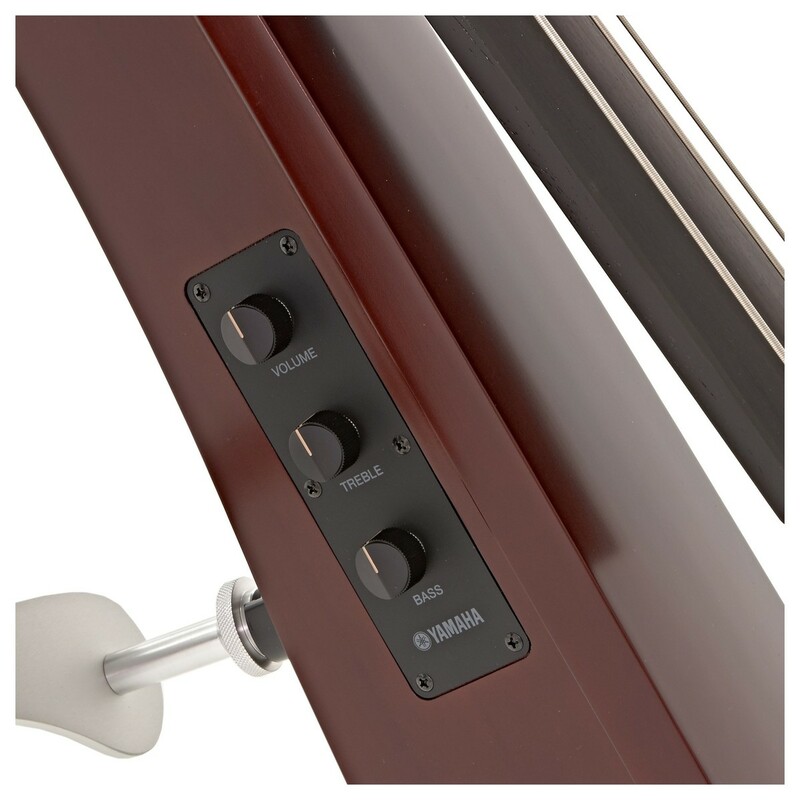 Unlike many other electric stick double basses, the Yamaha SLB200 bass provides superb comfort using the two supports on either side of the bass. 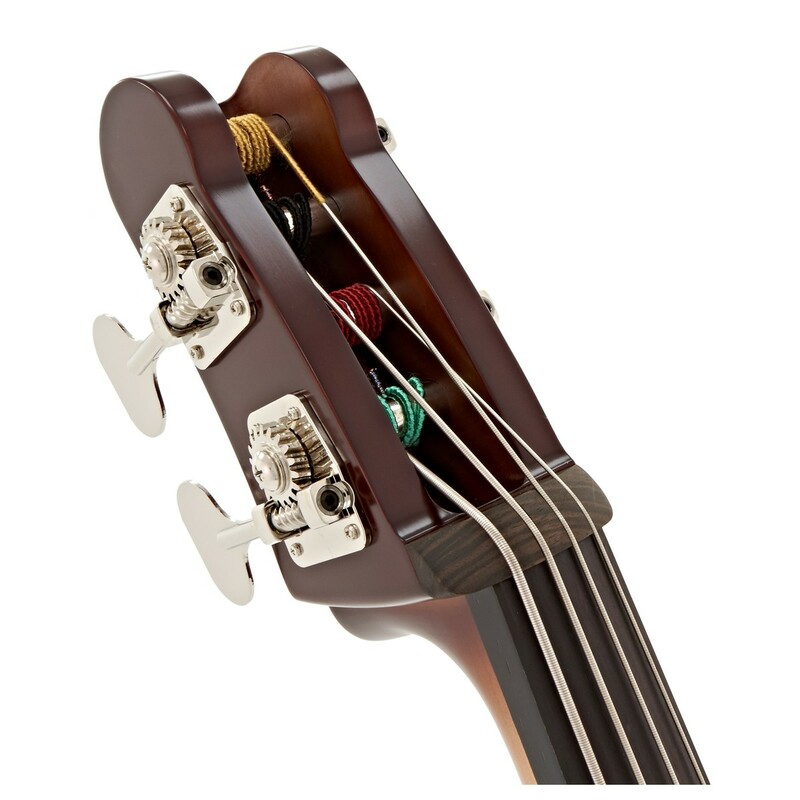 For the acoustic player, this provides the authentic touch, making it feel like a typical upright bass. 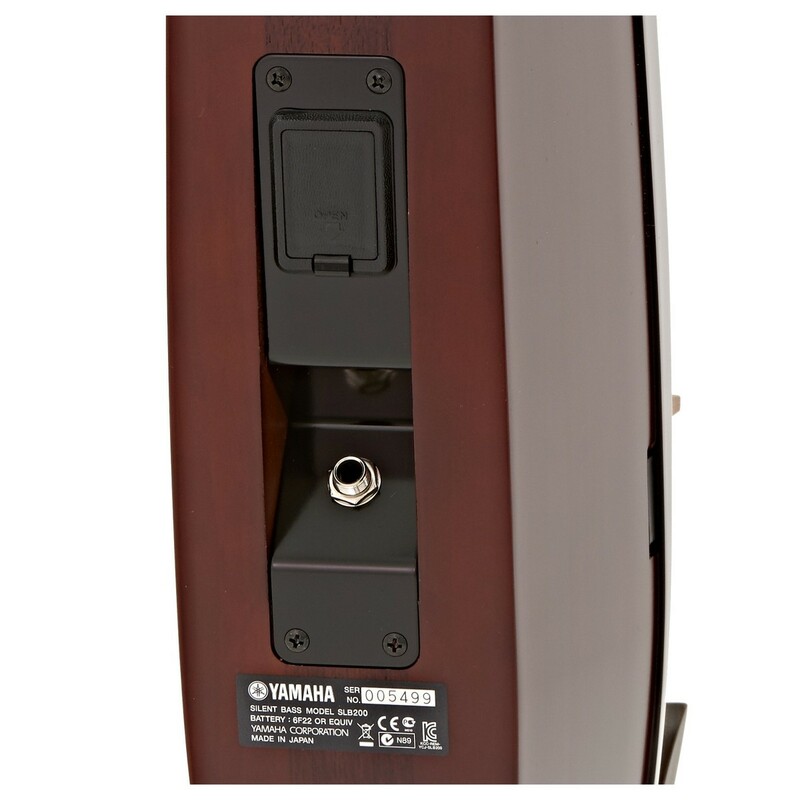 As well as this, the Yamaha bass offers a supreme amount of flexibility, allowing for easier control and versatility. 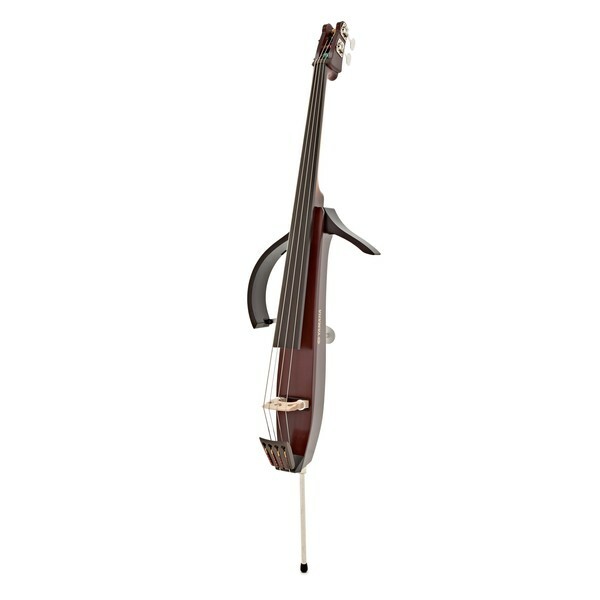 The hollow body construction of this instrument also makes the electric bass light and easy to use. 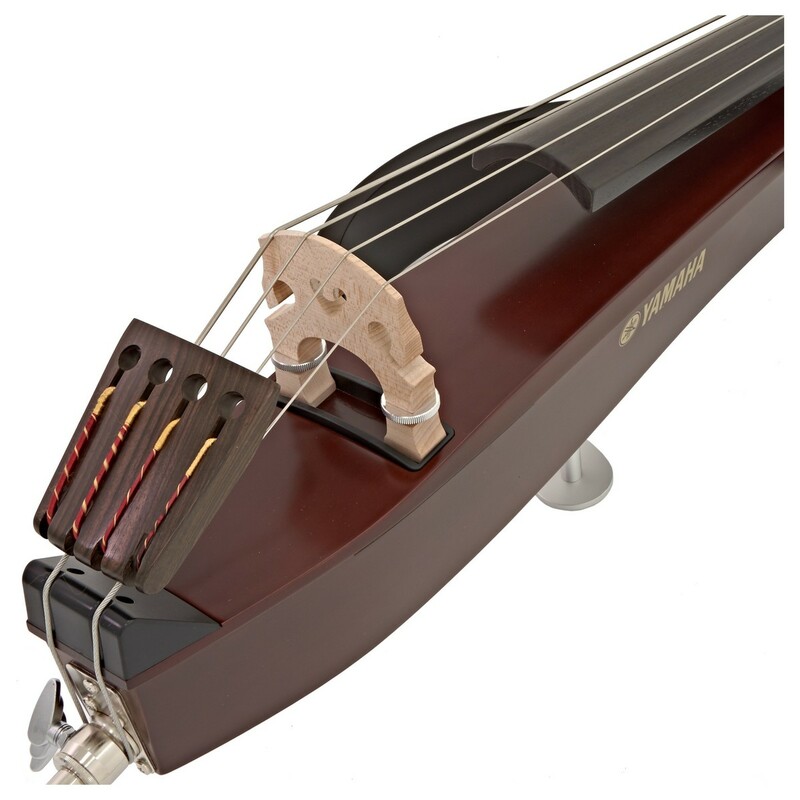 Finally, an adjustable bridge on this instrument means that the string action can be easily adjusted, making it great for rockabilly playing or alternatively suitable for orchestral bowing. 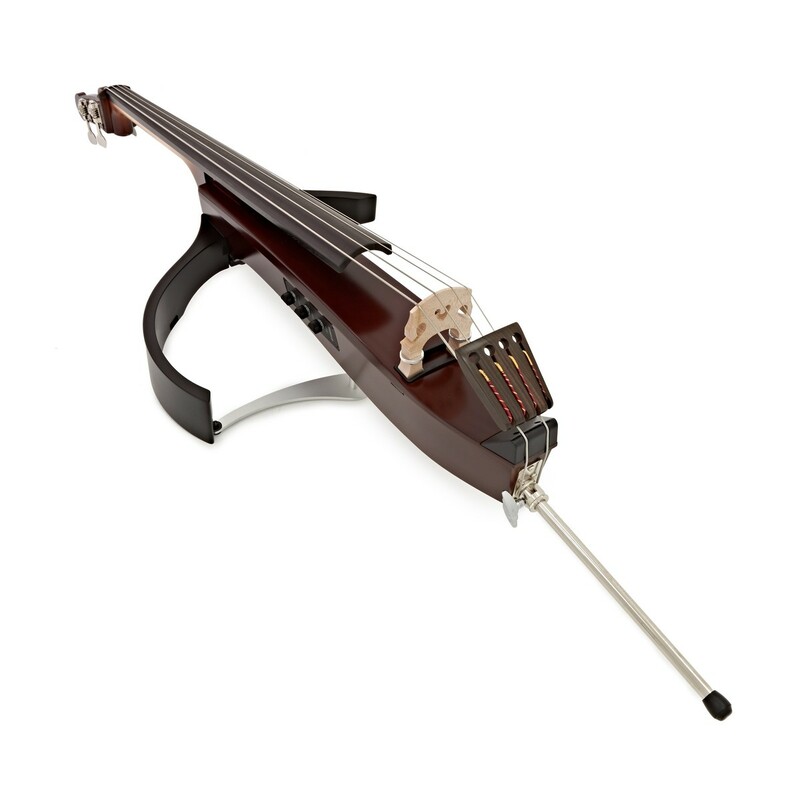 The Yamaha electric double bass uses a piezo pick up which is built in to the hollow body of the instrument. The Line Output on the back of the bass makes it so quick and easy to use with amplifiers and other PA systems. When plugged in, this double bass has a warm sound with a realistic tone and combined with D'Addario Helicore Strings, this double bass sounds amazing! Battery Life: Manganese approx. 350 hrs, Alkaline approx. 500 hrs.